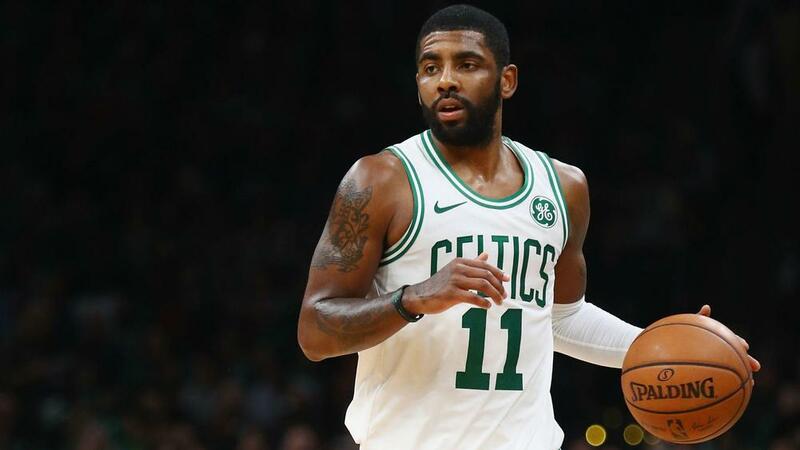 Kyrie Irving delivered late to see the Boston Celtics past the Toronto Raptors in the NBA. JaMychal Green set the tone for the Grizzlies by slamming a thunderous dunk on Ersan Ilyasova. The Raptors' Pascal Siakam showed off his play-making ability with a crafty spin and pass underneath the basket.